Sometimes successful auction ideas fall out of style like the hottest fashion trends. 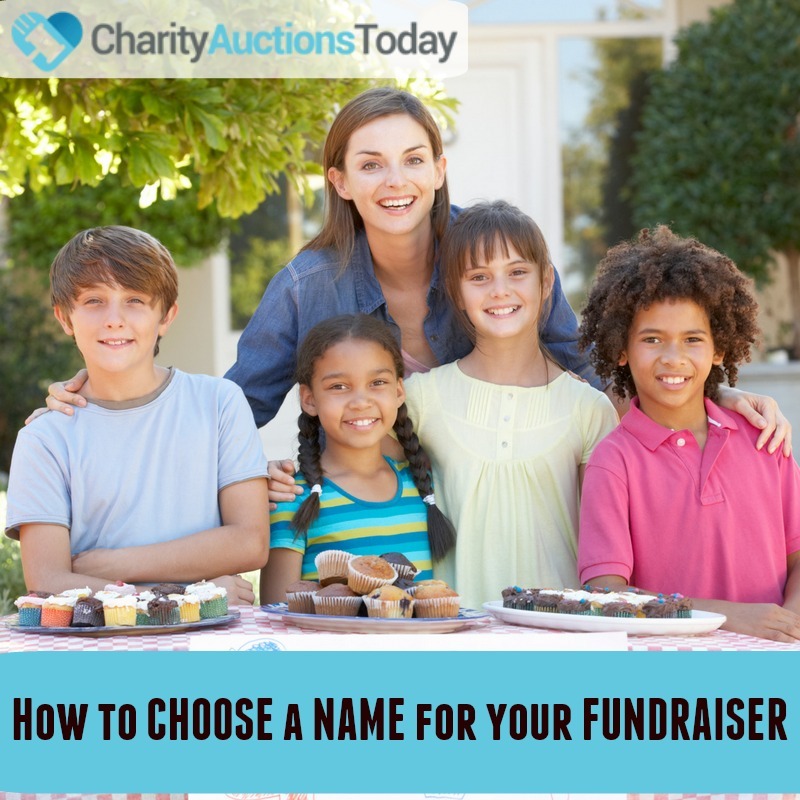 However, there are many fundraising ideas that are always a hit with your supporters. 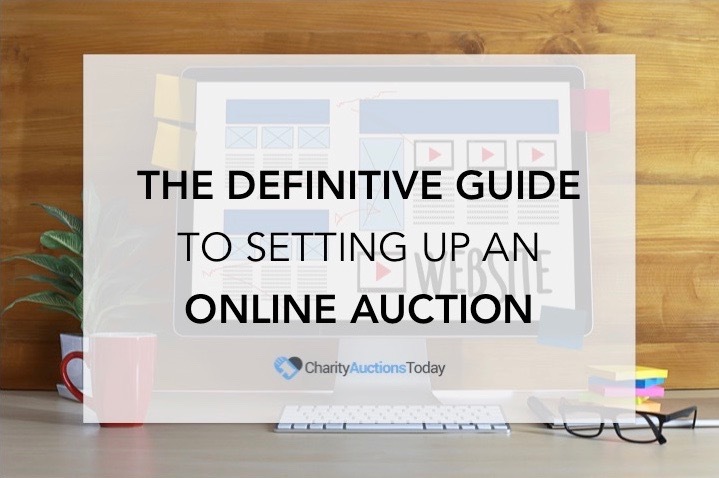 By offering a wide array of auction items you have a better chance of reaching potential donors online. 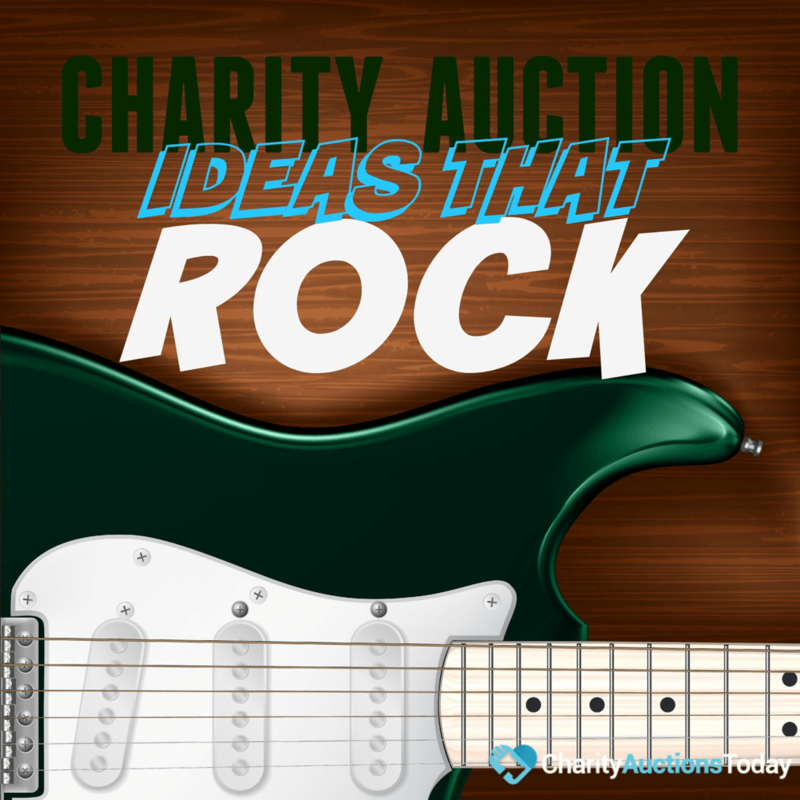 We’ve compiled a list of charity fundraising ideas that work, and they rock! 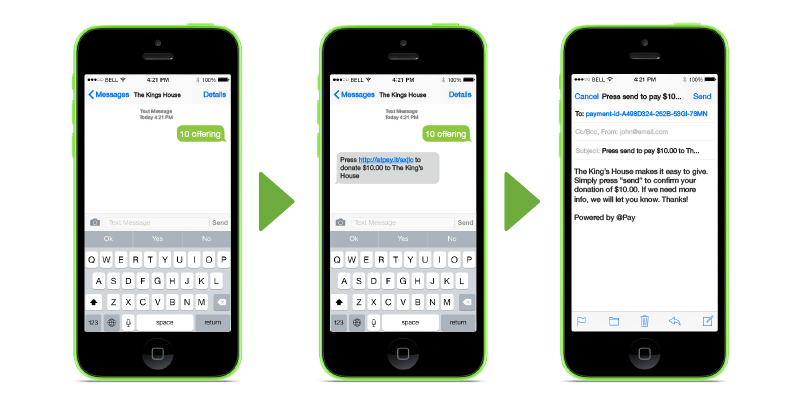 Give your donors what they want and still benefit your cause. High-end or exotic travel packages always seems to be a winner. They offer a unique vacation experience that most people wouldn’t think of planning on their own. Though risky, purchasing a big ticket items such as a motorcycle or atv, also works when well publicized. Focus on an entertaining theme for the auction. 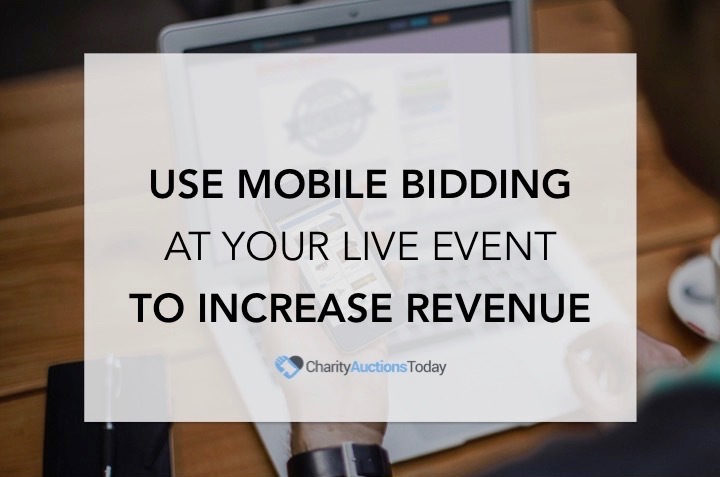 Having an auction completely around Hollywood memorabilia, sports items, or even “Kentucky Derby Days” is a fantastic way to put people in a light hearted and giving mood. Couple this theme with a lively party and more people are likely to attend and share the event with their friends. The more memorable the event, the more people will attend next year’s event as well. Make sure the event rocks, so that everyone will want to share and promote it on their social media accounts. Many popular ideas are popular because people love them. Don’t count out the old standbys that work. Just because it has been done before, doesn’t mean it won’t work for you now! ● Dinner for Two at a Unique Restaurant – Think of a nice private dining room with fondue, a mystery dinner & play, or even “ye old joust” dinner and medieval times event. A nice dinner in a unique or elegant setting is always a winner. You planned it, they only have to pay for it! ● Tickets for Two – This always popular auction item provides tickets for a couple to visit the theatre, a sporting event, opera, ballet, movie, concert, museum or symphony. 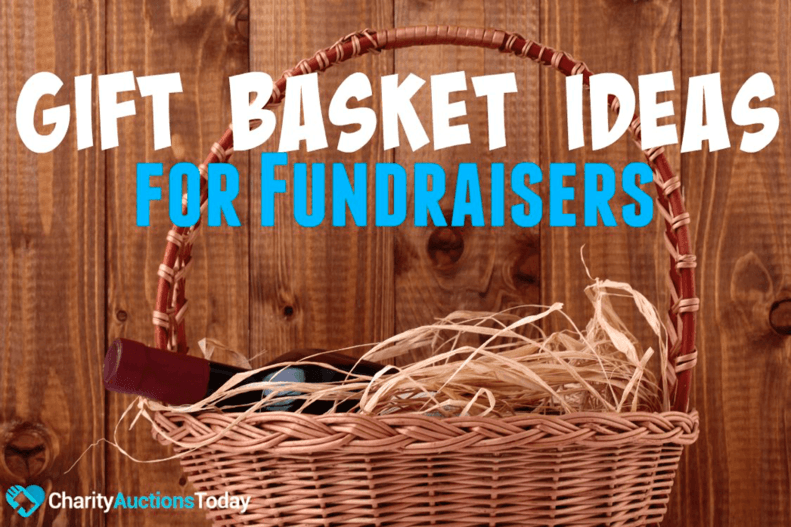 Pair it with a dinner date, and you’ve got a fundraising idea that rocks! ● Exotic Vacation Packages – Whether it is a Fighter Pilot For A Day, a Royal Caribbean Cruise, or even an All Inclusive Tropical Destination, these packages can generate big donations. You’ll want to get this one donated, because these are pricey items. Check with the company offering the service to see if they will donate. If not, find a local business owner who is willing to sponsor your package. ● Local Service Card – A free oil change or tune up makes a great gift. Pair it with other automotive items like free car washes or car cleaning products. ● Flowers – This is very easy but fun auction item. Set up a deal with a florist to send the winner a different seasonal bouquet every month. ● Amusement Park – This can be any local water, ski, or ride amusement park. Typically these parks will give you (or sell you at a deep discount) a group pass for your auction. ● Pampered for a Day – Another classic is treating the ladies and men to a day of relaxation. These packages usually include a spa, massage, hair, makeup, or other beauty treatments. They are always a big hit with donors. ● The Toy Wagon – Simply fill two wagons with toys, one focused for girls and one for the boys. These can be auctioned off for the winner to take home or can be auctioned off and then donated to a local hospital, charity, or underprivileged group. ● The Latest Electronic Gadget – A big hit with younger and older crowds alike is the auctioning of Tablets, Cell Phones, and the latest Computers. ● Yard Makeover – Work with a local landscaper to provide a complete lawn makeover – mowing, tree trimming, and the planting of flowers are very popular. If you really want to get fancy, you could even add in a sprinkler installation. ● Spring Cleaning – In this package, you combine the most popular (and least desired chores) to tidy up a house. Add in carpet cleaning, window washing, vacuuming, and a complete maid service for a day. ● Help the Children – This package is an assortment of popular children’s books and movies that can be kept by the winner or given to another local charity. ● Pump You Up – The always popular exclusive health club or gym membership for a family is a sure seller at an auction. ● Trends Today – What’s popular in your neighborhood? Is a new fashion or jewelry statement gaining ground? Offer a package that includes the latest fashion and trends. 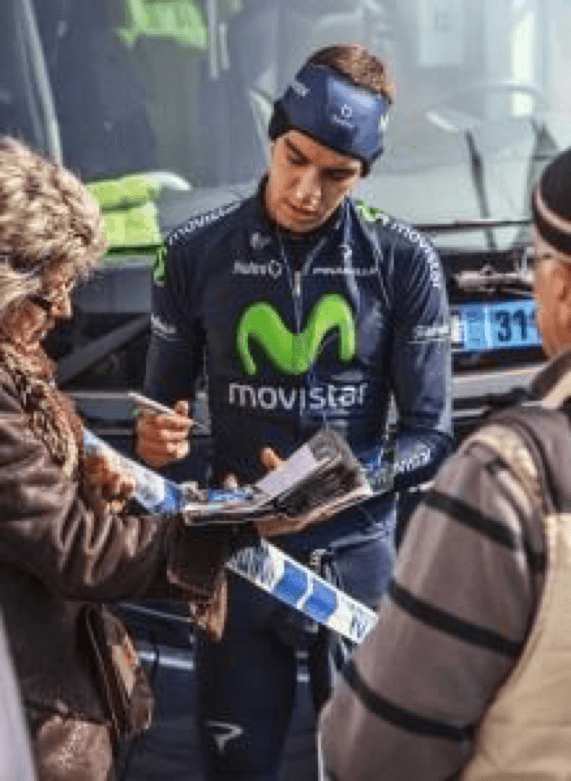 ● Celebrity Signatures – Anything signed by a celebrity can be used. 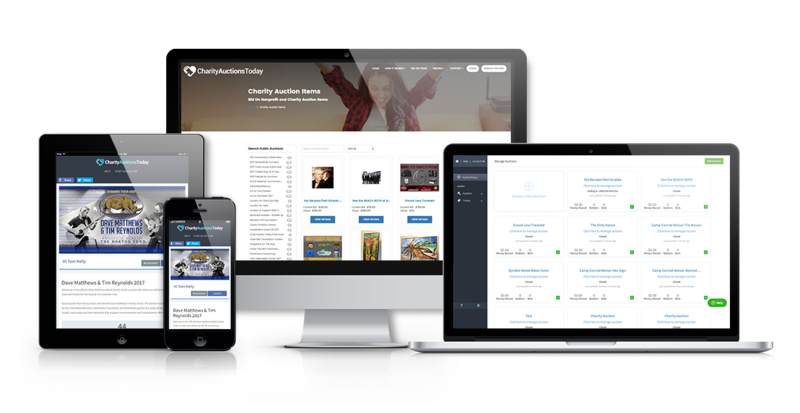 However, the more well known the celebrity, the higher the auction value. A baseball card, baseball, or bat from your sports hero, or the famous Terminator jacket signed by Arnold Schwarzenegger, would be perfect one of a kind items for a celebrity signature piece. 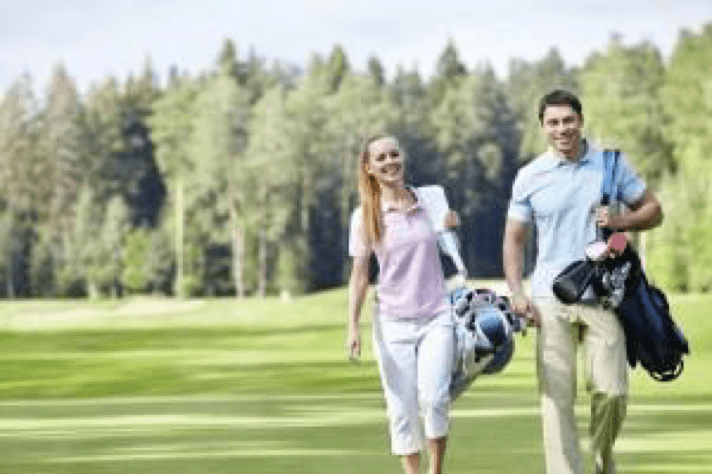 ● Leader of the Group – Set up an event where the winner gets to throw out the first pitch at a baseball game, lead the opening number for the local symphony or orchestra, or maybe even get to say “Gentlemen, start your engines” at a local race. These are once in a lifetime events. Be creative and think of your donors and their interests. ● Flags Flying High – If you want your patriotic colors to fly high, offer a flag that has been flown over our nation’s capital. Write your local congressman, describe the fundraising event and cause, and simply make a request. It may take a little time, so start well in advance. Don’t publicize it until you have the flag in hand. ● Backstage Passes – Going to a concert is fun. Going backstage and meeting the performers is amazing. You can obtain backstage passes by working with either the group, local radio stations, or the venue for the concert. ● Front and Center – Set up an event like a concert, sporting event, or other prestigious outing where the winner has front row seats in the very center of the action. If you can score a meet and greet with the celeb, even better! ● President’s Parking Spot – Setting up a Corporate Fundraiser? Auction off the President’s private parking spot for a month. 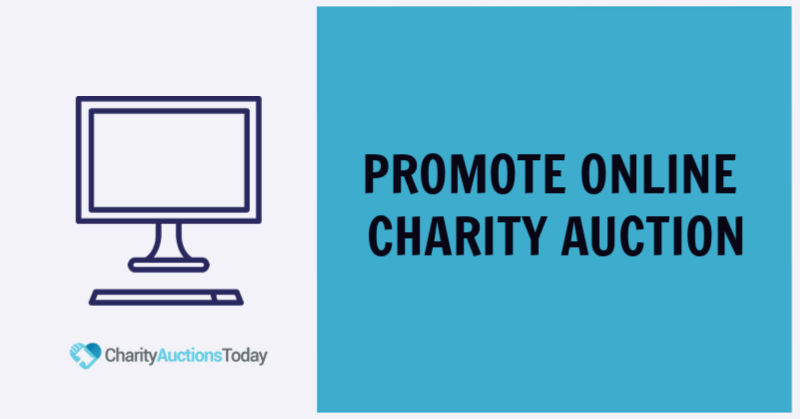 ● You are a Star – With a little planning and a few letters and calls, it is possible to get a charity item that will dazzle your donors. You can secure a role as a walk on actor or extra in a major motion film. While these roles are usually nonspeaking, the experience is one very few people will ever have. ● Lunch with the Star – Write the star and the agents asking for a lunch date with your auction winner. ● Gourmet Chef – With this package you can either have a local chef come to the winners house and cook a gourmet meal, or have the winner work with the chef in their exclusive restaurant. ● Unique Tickets – Saturday Night Live anyone? Tickets to a popular TV show like Late Night, Conan, The Daily Show, or other sitcom tapings is an event no one will forget. ● Your Own Show – Some musicians and performers will donate their time for a private concert or show. All you need to do is ask! ● What a Date – Contact a male and female celebrity to donate their time for a “dinner date” for the winner of the auction. If you can throw in a harmless kiss with a photo opportunity, the auction price will go even higher. ● FOUR – A golf outing to a private and very exclusive course is sure to bring in some high donations. If you can add a golf celebrity into the event, the price will go even higher. ● Name a Street – How much would someone pay to have a street named after them. This may take some planning, but talking with developers in your community can easily make this happen. It is a great way to honor someone in the local community who has “done good” for the city. ● Film at 11 – Work with your local newsgroup so that the winner of this auction can travel with the news crew for one day and see the exciting events that unfold behind the scenes. ● Private Shopping – Work with a prestigious local merchant like a high fashion clothing store or a jewelry store to host a private shopping spree for the winner. ● Exclusive Tour – If you want to stay away from shopping, offer a private tour of anything that will create excitement. The Zoo, the White House, a Museum or anything else that is unique to your community. ● The Portrait – Contact a famous cartoon character artist and see if they will donate one caricature image of your auction winner. This will definitely be a one of a kind item. ● Spinning Records – Work with a popular radio show to have your auction winner come into the studio and join in the radio fun for a day. ● Who is That – Contact a famous author to have them write the winner’s name into their next novel. ● Training – An hour of sports or gym training with a famous sports athlete. 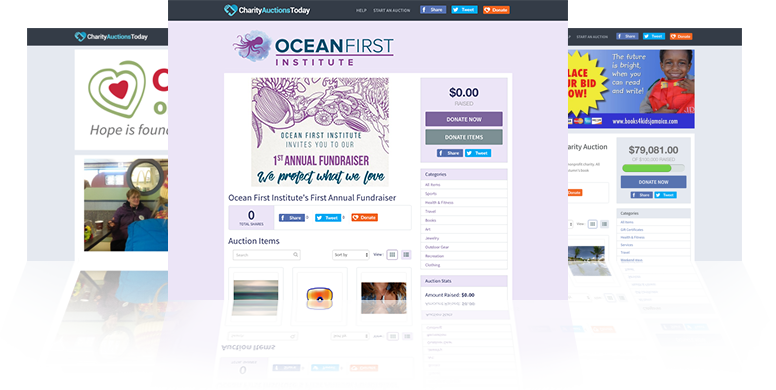 When you put these items on your online auction site, you will get the community talking about the wonderful fundraising ideas you have compiled. Be sure to ask everyone to share their favorite items on their social media pages. Facebook works the best in a local community. Do you have other ideas that rock? Please share them with us in the comment section.